CHARLOTTE, NC – The 2017 MONSTER ENERGY NASCAR CUP SERIES Playoffs are in full swing, with teams headed to Dover International Speedway this week for Sunday’s race. FOX NASCAR offers live pre-race coverage with NASCAR RACEDAY, beginning at 11:30 AM ET on FS1. Through the conclusion of the Playoffs, FOX NASCAR analysts take a weekly look at who’s hot, who’s not and offer their Playoff elimination predictions. Below are the thoughts of three-time champion and Hall of Famer Darrell Waltrip on the championship picture this week. 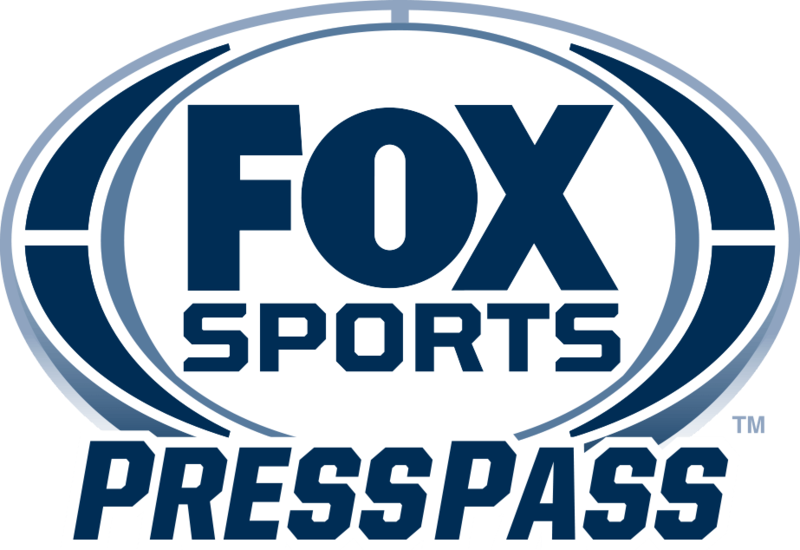 Additionally, FS1 offers live coverage of the NASCAR CAMPING WORLD TRUCK SERIES Playoffs, with the series visiting Las Vegas Motor Speedway Saturday on FS1 (8:00 PM ET with pre-race coverage at 7:30 PM ET). For the latest news and highlights throughout the week, tune in to NASCAR RACE HUB on FS1 (Monday-Thursday at 6:00 PM ET).